How do I cite a museum image that I viewed in person or online? Bearden, Romare. The Train. 1975, Museum of Modern Art, New York. The medium of publication and materials of composition, if important to your discussion, could be included at the end of the entry as optional elements. Bearden, Romare. The Train. 1975. MOMA, www.moma.org/collection/works/65232?locale=en. Note that in the above works-cited-list entries, the date is followed by a comma in the first example and a period in the second. In the first example, 1975 is in the publication-date slot on the MLA format template. In the second example, 1975 tells you when The Train was created, not when it was published on the site MOMA. 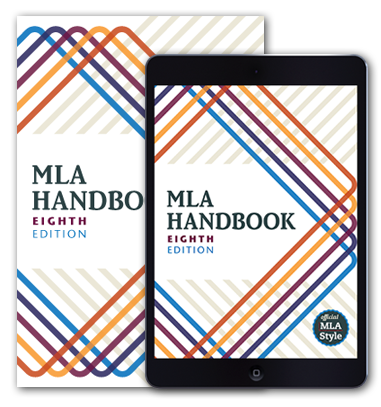 It thus appears in the optional-element slot after the element to which it relates (see the MLA Handbook 50–53 for more). There is no date after the title of the container (MOMA) because the date the image was posted is not given on the site.